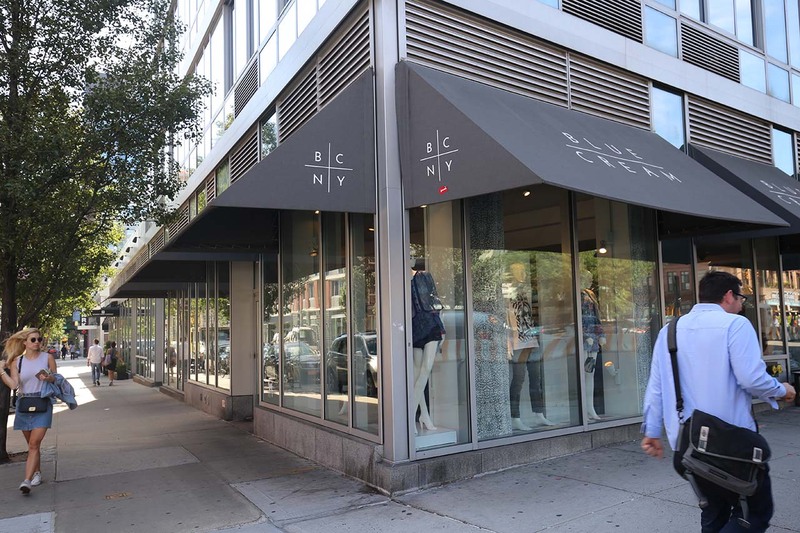 This recently revamped area is becoming a shopping hotspot. 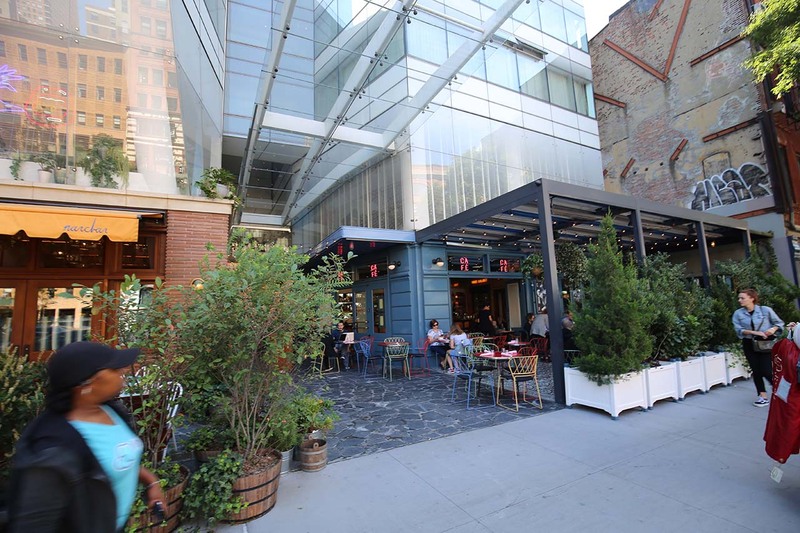 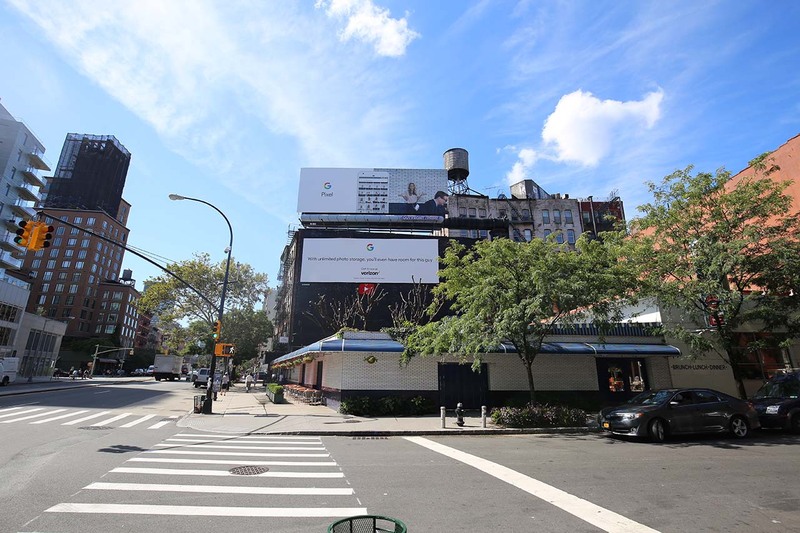 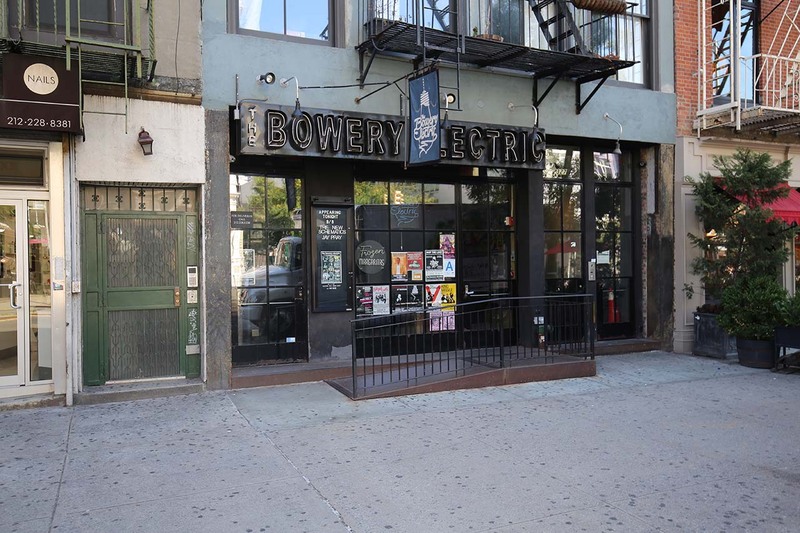 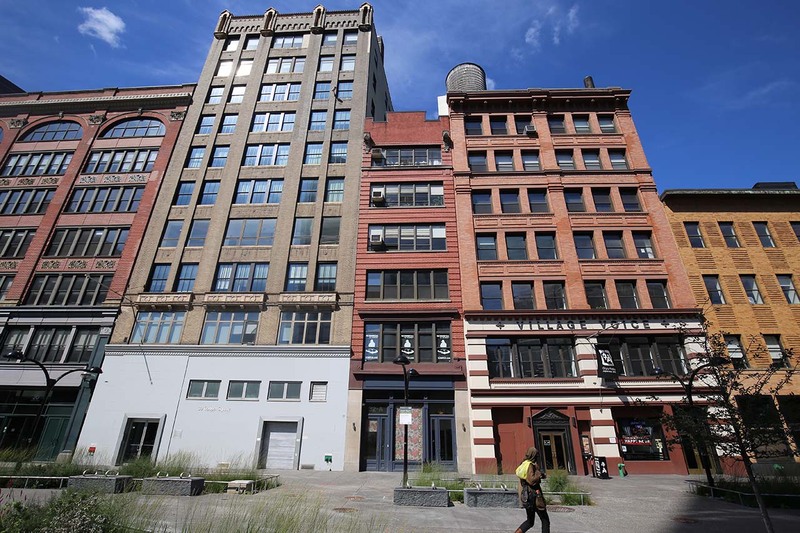 Once named on the National Register of Historic Places as “among New York’s most architecturally diverse and historically significant streetscape[s]”, Bowery has seen huge transformations in the past few years. 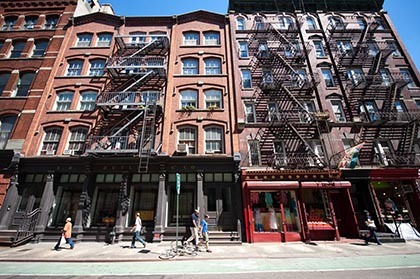 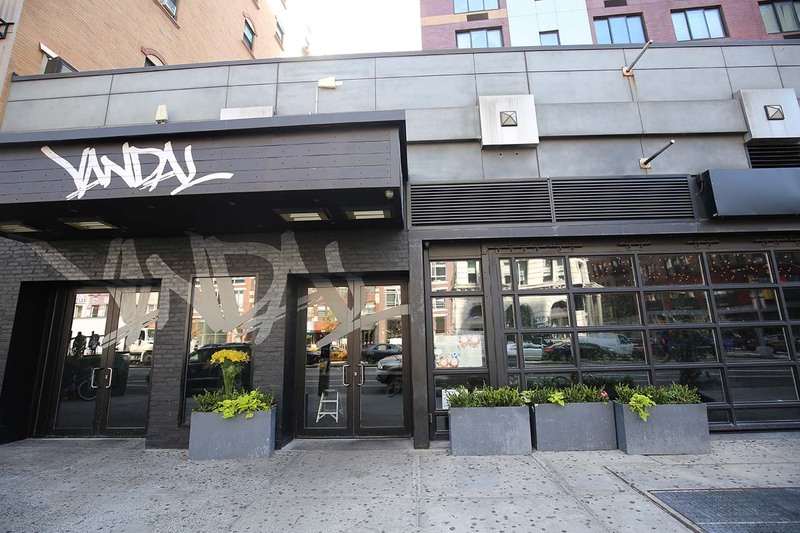 Brands including Patagonia, Kenneth Cole and Nudie Jeans as well as numerous art galleries, bars and restaurants. 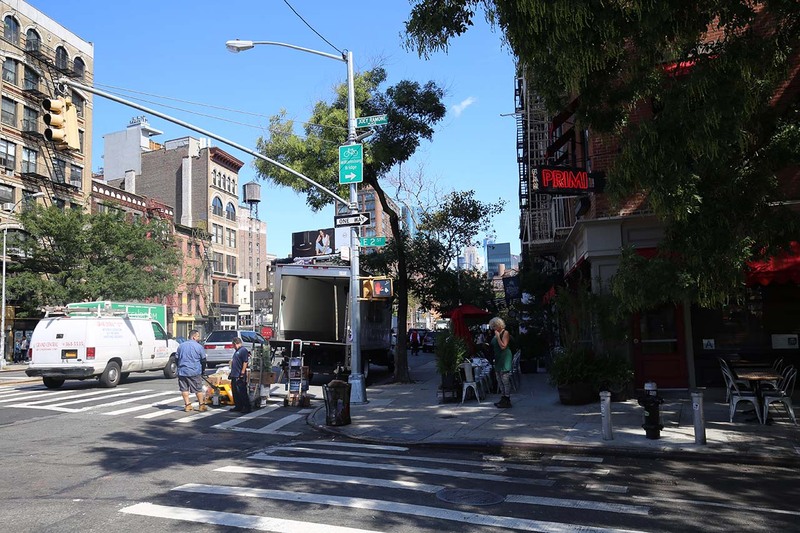 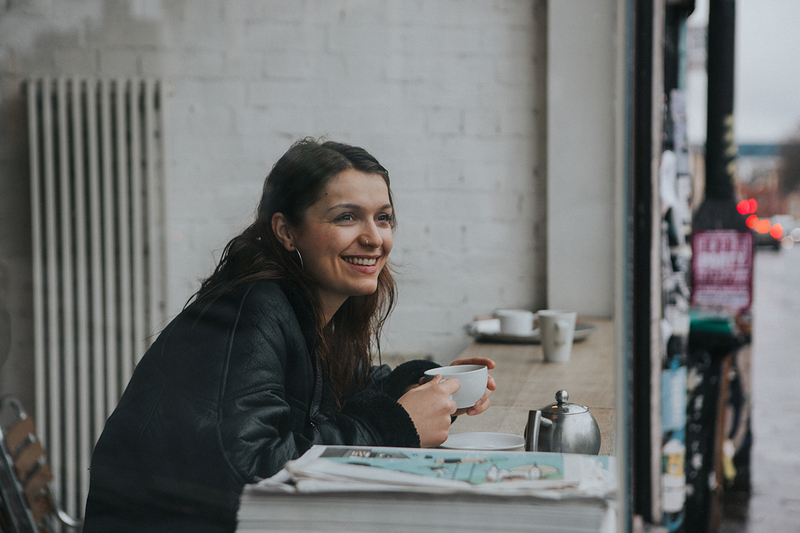 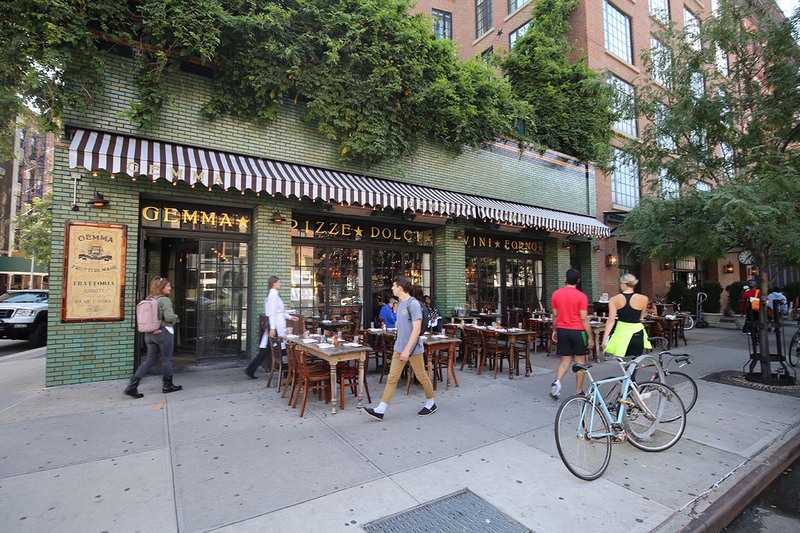 Bowery is packed with independent retailers, boutiques, restaurants and bars and an affluent demographic. 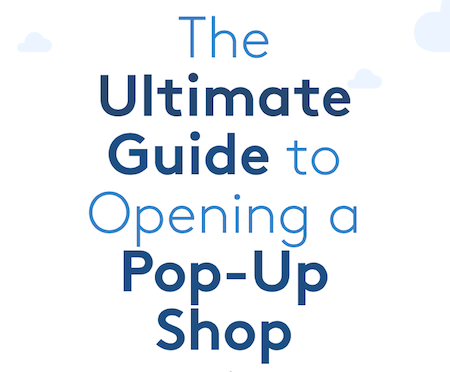 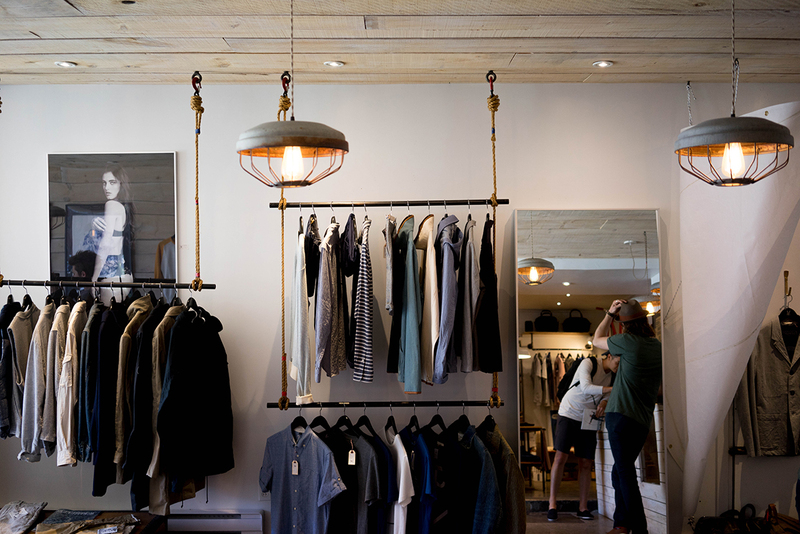 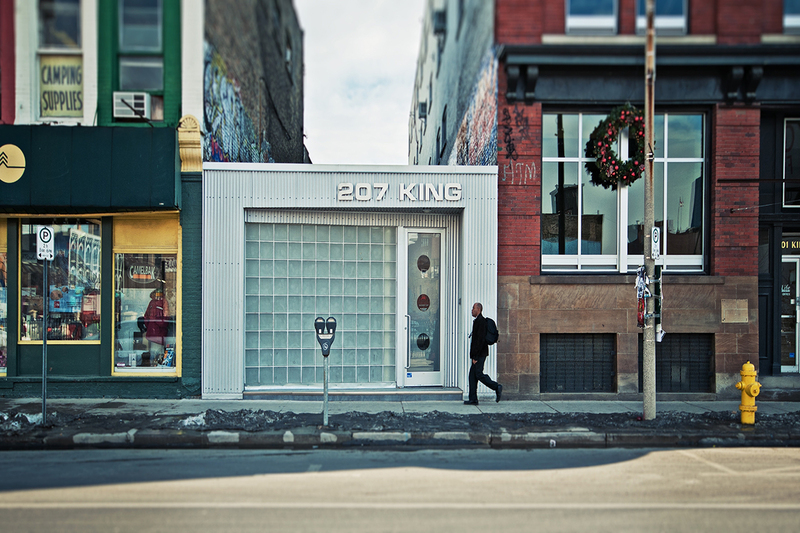 Perfect for brands looking rent a pop-up store in a stylish area.